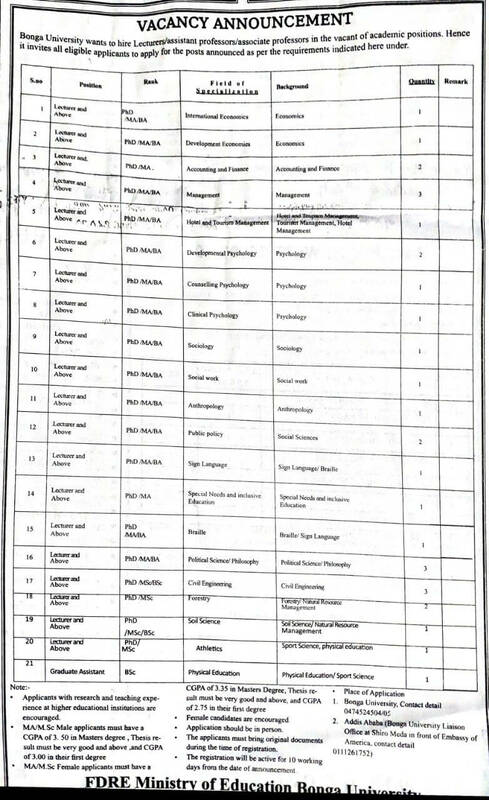 Multiple New Jobs in Addis Ababa and other regions in Ethiopia. 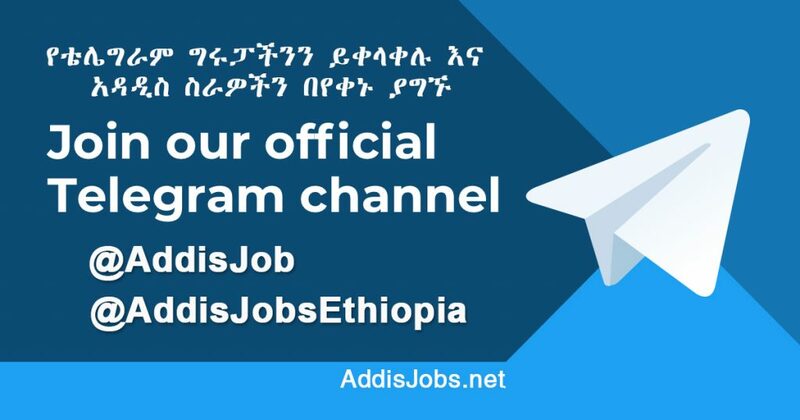 See More Multiple New Jobs for – Sales & Marketing, Secretary, Accounting, Secretary, Accounting, Construction, IT Jobs, Secretary, Bank Jobs, and Hotel Jobs in Ethiopia. 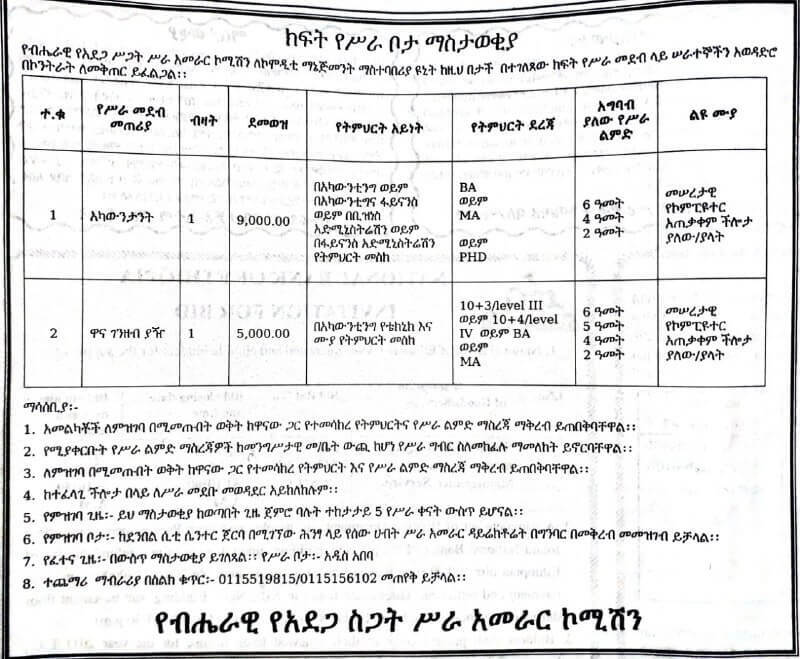 አዳዲስ ስራዎች ቶሎ እንዲደርሳችሁ ላይክ ወይም ሼር ያድርጉ Share New Ethiopian Jobs and vacancies.